The garage category is our fastest growing segment of the variety of buildings that are offered. 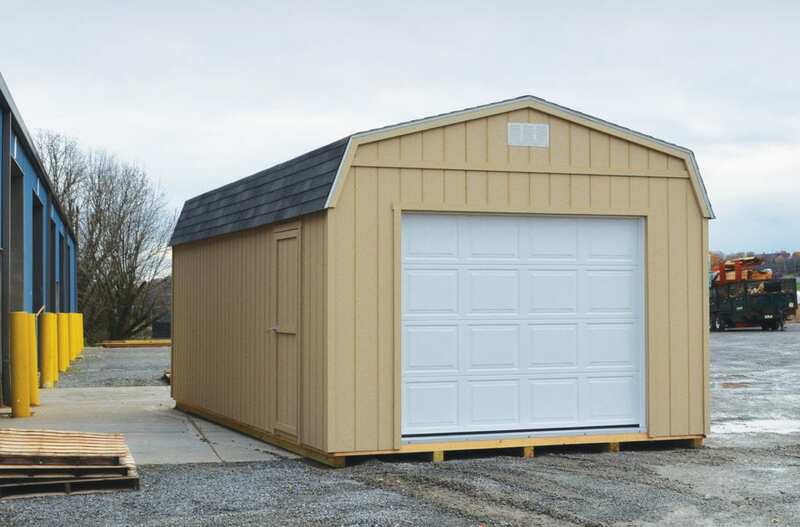 Choose from single or multiple car units with wooden framed construction, built with suspended composite floor or attached to a concrete pad. A multitude of exterior finishes are available. Call us today for an onsite consultation! Your time and requirements are a priority for us and we make sure to deliver only the best to our customers and work at their convenience. By combining passion and professionalism, we make it a point to offer you the best of our services and meet your storage requirements as far as we can. 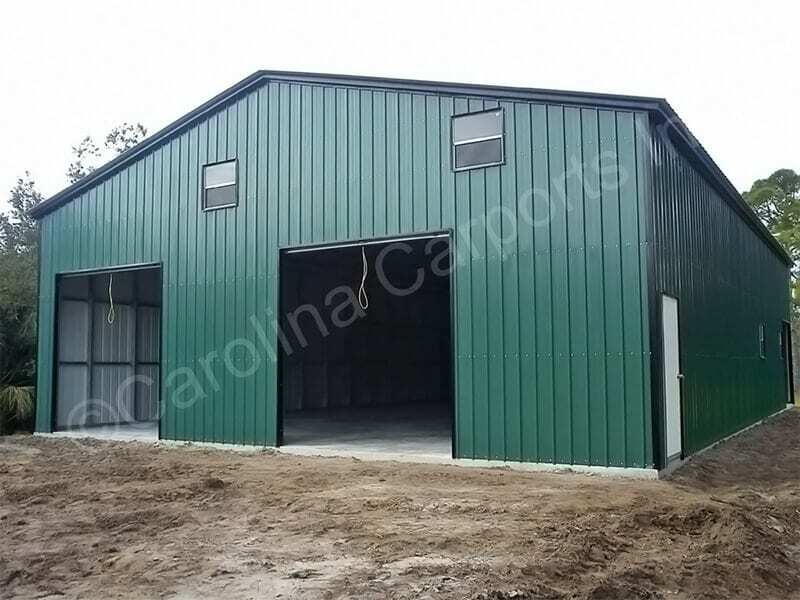 Create a storage shed now! Reach out to us in and around Washington and Pittsburgh.